Hayball architect and recipient of the 2017 NSW Architecture Awards David Lindner Research Prize, Natalia Krysiak, reveals her recent findings on the future of city living, and why our city planners need to urgently find (and listen to) their inner-child. Australian cities are densifying at a rapid rate. To accommodate growth in Sydney, it has been estimated that over 309,000 new houses are needed in the next 5 years, and up to 45 per cent of the city’s housing will be high-density by 2031. But as suburbs become more awash with infrastructure, backyards are shrinking. Balconies are replacing gardens and lot sizes are diminishing as apartments get taller and supersede houses in building approvals. With one in four Australian children already spending less than two hours per week playing outdoors, what consequence will increasing urban densification have on the hearts and minds of our youngest city dwellers? The number of children living in cities shouldn’t be underestimated as more families choose to live in cities for proximity to work, access to cultural and lifestyle hubs, and in some cases affordable housing. In fact, 25 per cent of Sydney city apartment-dwellers (and counting) have children. Being blind to a child’s playful mentality has major social, physical and mental health implications. And without sustainable spaces wherein children can thrive, the economic and societal outputs of this generation will only diminish. "Play is the highest form of research,” Albert Einstein said, and it should be encouraged everywhere. Through play we learn the skills we need to survive and thrive as a species. Play develops problem solving, creativity, social skills, empathy, and physical and cognitive development. 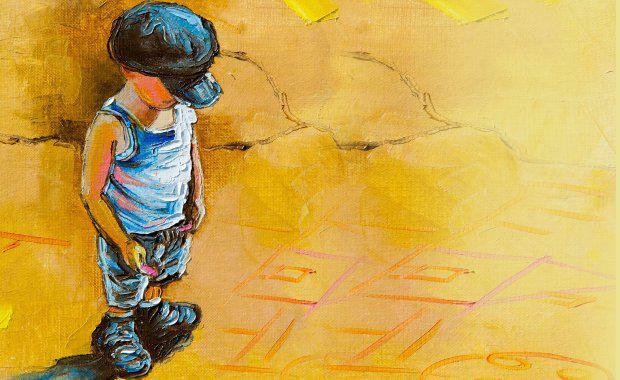 Nurturing these skills is particularly important when 1 in 4 children in Australia is overweight and almost one in seven f0ur to 17-year-olds were assessed as having mental disorders in the previous 12 months. But to play, children need space -- one thing that the compacted cities of our future won’t boast. 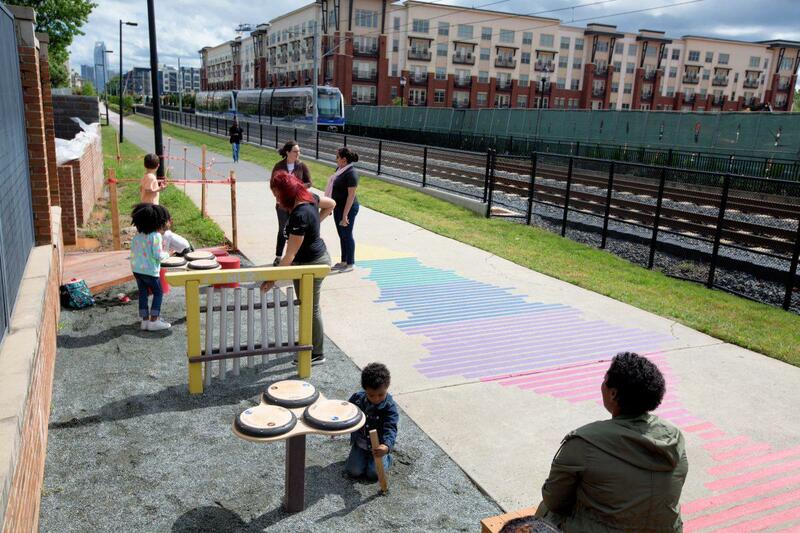 We need to redefine the idea of a "playground" to include and prioritise play opportunities for children of all areas, seamlessly integrated into unexpected places such as train stations, bus stops, nature strips, bridge foundations and rooftops. At Serrata, a residential development in Melbourne's Docklands, Hayball incorporated play spaces directly into the façade. As has been described by VicHealth principal adviser Dr Lyn Roberts, Australian children are the most "chauffeured" children in the world: 60 per cent are driven to school – compared to only 16 per cent in 1970. Though this partly stems from parental concerns around safety, planning and design are also contributing factors. Cities designed for cars exclude children as independent users of the public realm. Providing our youth with measured independence allows them to take control over their own lives, and understand their identity and place within society – vital lessons when it comes to mental wellbeing. Every new and existing development needs a network of clearly demarcated walkable routes overlaid into the masterplan, enabling independent access to schools and child-focused destinations. This includes appropriate separation of cars and pedestrians, generous walkways for safe access to shops, cafés and lower apartments, and play opportunities along designated routes. 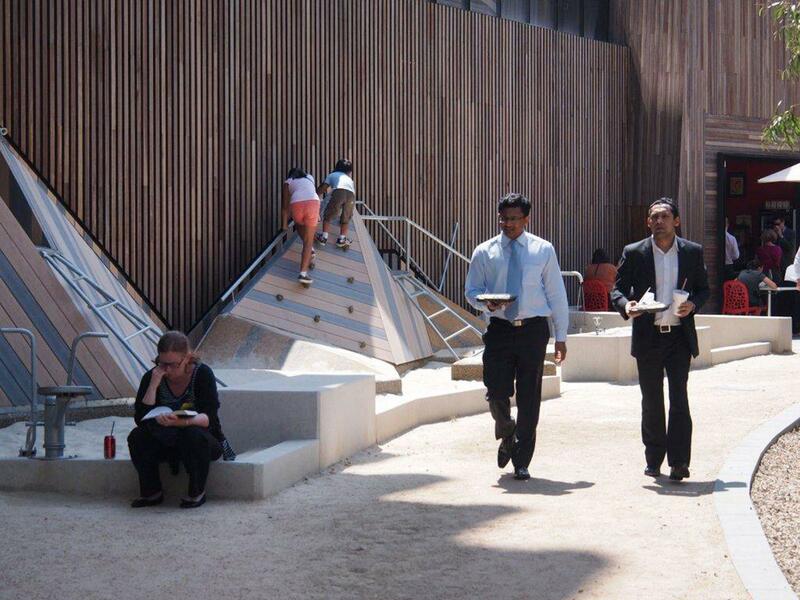 One solution is to transform shared spaces -- corridors, lobbies and courtyards -- into play spaces. Design guidelines could ensure that shared outdoor areas are overlooked by balconies for adult supervision and allow direct access without physical barriers such as roads. Strata laws should also be revisited to safeguard play as an activity which cannot be either banned or discouraged from common areas. 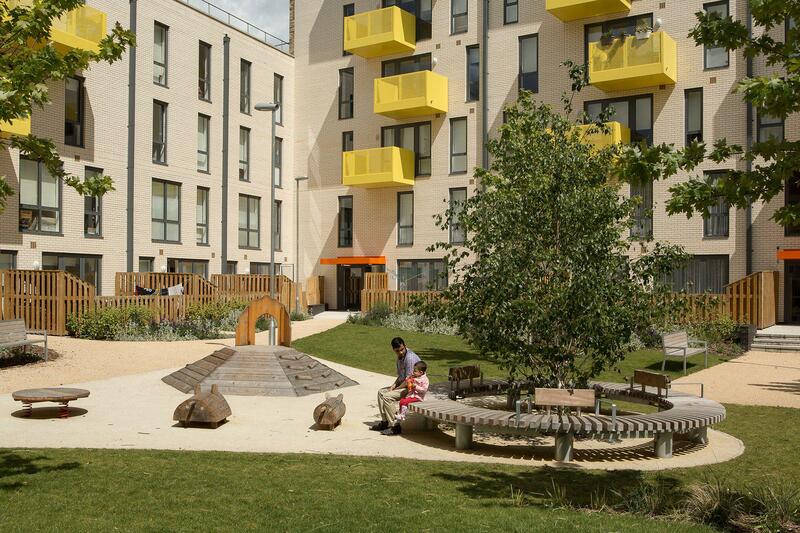 Every built opportunity is an opportunity to invoke playfulness and learning in children and child-scale details can be integrated throughout the apartments themselves. For instance, dual handrails, graphics and child-level windows to invoke curiosity and learning. Especially in compact dwellings, appropriate storage space is also vital to make life easier for those with children and babies. Whether in lobbies, courtyards or apartments, there needs to be ample space for bulky items such as prams, tricycles and baby baths. In terms of best practice, Toronto and Vancouver are at the forefront of providing development guidelines that provide for children in all aspects of educational, residential and urban design. In order to realise the same levels of success as their child-centred cityscapes, we need to see the issues not only as physical, but as social too. As designers of the build environment, we know that physical landscapes can help shift behaviours: Look at how better bike paths resulted in a shift towards eco-friendly, active lifestyles. The physical element is one we can influence to inspire our cities for the future and give our kids a richer start in life. After all, it’s a future our children will eventually govern. 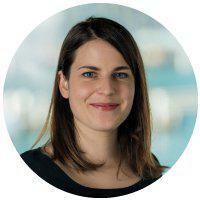 Natalia is an architect at Hayball, a practice renowned for its research-led approach to design. As the recipient of the 2017 David Lindner Research Prize through the Australian Institute of Architects NSW, Natalia is currently exploring how city designs can increase play and independent mobility for kids. Natalia hopes that her work can help developers and designers refine their vision for the future in light of how our cities are going to change, providing updates on what other countries are doing and simple guidelines for next steps.